In a hip-hop career that has stretched nearly 20 years, Blackalicious has earned respect the old-fashioned way–rising through honesty, commitment, and artistry. 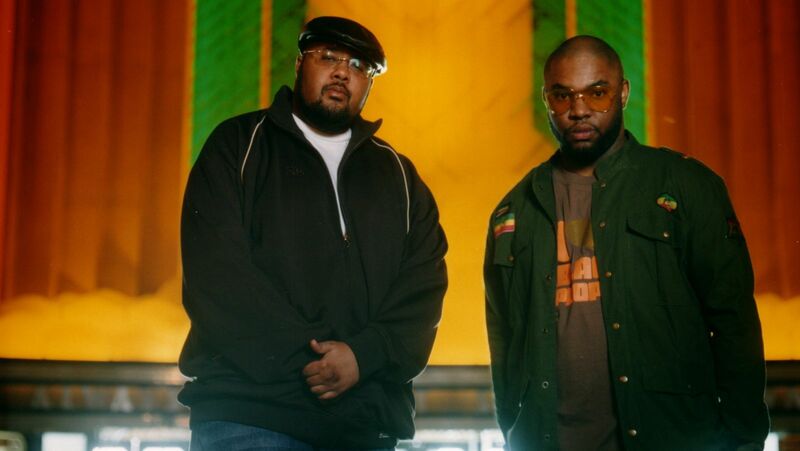 Blackalicious is an American Hip-Hop duo from Sacramento, California made up of rapper, Gift of Gab (born Tim Parker) and DJ/producer, Chief Xcel (born Xavier Mosley). They are noted for Gift of Gab’s often “tongue-twisting”, multisyllabic, complex rhymes and Chief Xcel’s “classic” beats.